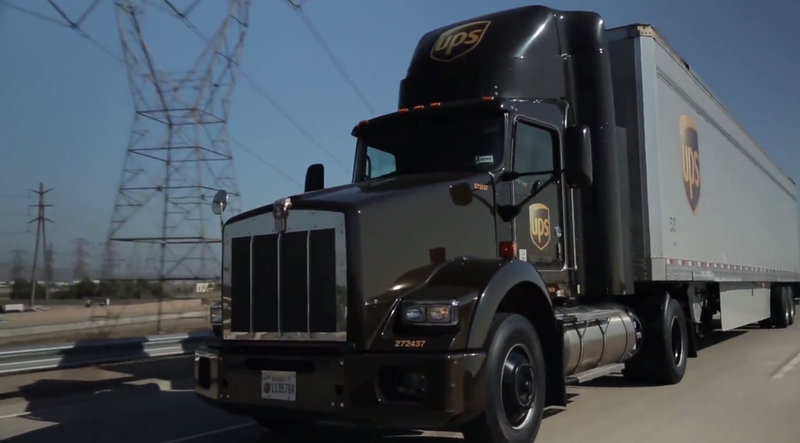 UPS Freight is hiring individuals to work as Full Time Road Drivers in a growing freight market. This position involves driving of a tractor-trailer over the road as a Linehaul driver. There are immediate openings for these positions including meet and return to domicile, travel to locations and perform dock functions and return home, as well as Sleeper opportunities. UPS Freight is offering an industry leading compensation and benefit program with top rate mileage earning $.7042 per mile. UPS Freight has a fully funded pension plan paid for by the company and industry leading healthcare packages for full time Road Drivers. Road Driver candidates are 21 years of age or older with a class A CDL issued by their resident state with the following endorsements: Haz-Mat, Twin Trailer, and Tanker. Candidates must be physically and mentally fit, able to read, write, and speak the English language, and pass DOT requirements. . Working for UPS Where are you headed? 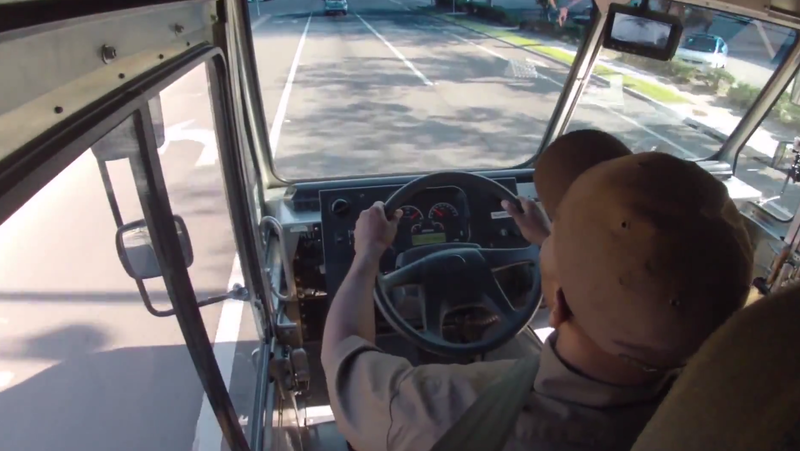 If you’re ready to get what you want out of your job — out of your life — the smart route is at UPS. As a growing, dynamic Fortune 50 organization, we have the kind of opportunities that will help you go as far as your ambition will take you. So if you’re looking to start on a rewarding future, we’ll get you moving in the right direction. Here at UPS, we have many positions available, from Hourly Part-Time Package Handlers and Seasonal positions, to Drivers, Mechanics, and full time Professional opportunities. We have professional roles available in Marketing, Information Technology, Sales, Engineering, Finance & Accounting, Customer Solutions, and Global Business Services. Every day, we choreograph the infinite movements of goods, funds, and information in more than 200 countries and territories. From our early roots as a Seattle, Washington bike-messenger company to our present day, multi-billion-dollar global corporation, our team has held a singular focus – empowering commerce around the world. We have become the world's largest package delivery company and a leading global provider of specialized transportation and logistics services. From global giants to local mom and pop businesses, we improve distribution networks and manage supply chains to help our customers to do what they do best. That’s how we make the world work better. And that’s how we build better careers and reward people like you for doing what they love to do most. Join us! Our Mission Empowering careers & commerce around the globe takes more than the concerted efforts of innovative thinkers, collaborative teammates & incredible technology. It calls on the values, purpose & mission that have driven us right from the start. We build on our legacy as a caring & responsible corporate citizen through the conduct of our people and company in the communities we serve. Inspire our people & business partners to do their best, offering opportunities for personal development & success.